As the temperature drops and the sun sets early, I can see why we all can get the blues. Students may already feel overwhelmed this time of year. Have you taken a few cat-naps and/or felt your productivity lessen as the semester winds down? It’s regular college student culture…right? 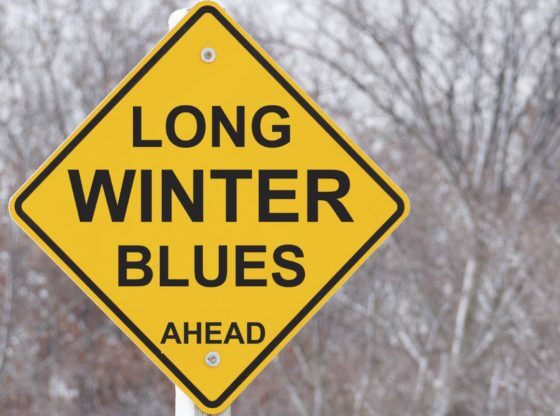 But if you have noticed your mood and your productivity slowly decrease in the colder months – at the same time each year – you may want to look into a mood disorder called Seasonal Affective Disorder, also known as SAD. SAD usually comes and goes around the same time every year when the seasons change. You might have depressive episodes or feel sluggish, fatigue, or even hopelessness. People tend to become more sleepy because of the production of melatonin, a hormone that responds to darkness by causing sleepiness. The lack of sunlight can cause a deficiency in Vitamin D which is linked to depression. Those with SAD may withdraw from friends and family and may see a decline in academics or occupation. As a student, I feel it’s important that we should be aware of how the seasons can affect us and how we can combat it especially if you’re more prone to the symptoms of SAD. Light therapy is one way to combat the SAD, exposing yourself to bright light will help brighten your mood, as well as talking to loved ones about how you’ve been feeling and your recent behavior changes. If you think you may exhibit symptoms of SAD, seek necessary help. For more information about SAD, click here, here, and here. Please keep in mind that the counselors at SFC are available.